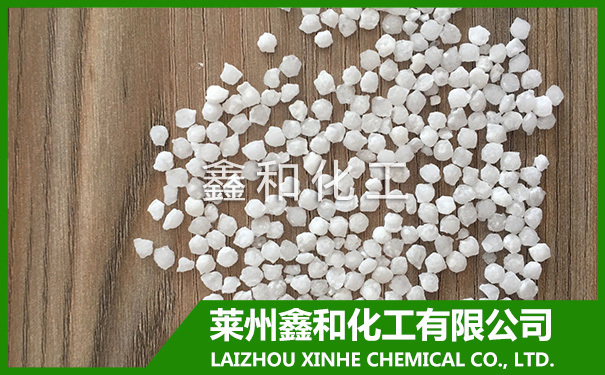 Magnesium Sulfate led the price of calcium carbide - LAIZHOU XINHE CHEMICAL CO.,LTD. Calcium carbide push high chlor alkali industry recently, unless magnesium sulfate or alarming, chlor alkali industry in the upper reaches of the calcium carbide, and downstream PVC to considerable eye-catching. As of April 29th, the price of calcium carbide has risen to 3845.71 yuan / ton, while the price of PVC has risen to more than 8000 yuan per ton. And the reason for the high cost of calcium carbide is caused by a number of conditions. The first is the policy on the threshold. National Development and Reform Commission on March 23 issued announcements concerning carbon chemical industry norms and orderly development of a moratorium on the approval of a simple expansion of production capacity of calcium carbide project, is strictly prohibited construction does not match the admittance condition of calcium carbide project, and accelerate the elimination of calcium carbide occlusion capacity. Secondly, the national PVC of 70% of the real estate and real estate related, 10 million sets of affordable housing and shantytowns this year will pull the supply and demand of PVC. According to the communication, work rate now downstream PVC promotion, capacity expansion. Nevertheless because of the supporting capacity of calcium carbide by the energy policy and of other family failed to keep up with PVC expansion speed, conflict between supply and demand caused the price to rise. In addition, the lime kiln servicing area of Inner Mongolia, the supply of raw materials to produce calcium carbide resulting in the decline, the supply shortage. The yield of calcium carbide in Inner Mongolia area accounts for more than 30% of the national per unit area yield. So in tight supply and demand situation, calcium carbide will be PVC production bottleneck, there is no carbide energy of chlor alkali production rate will be affected.